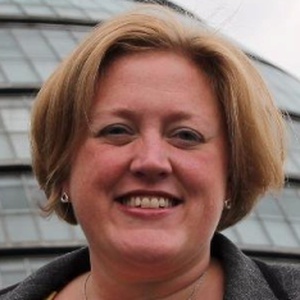 Dawn Barnes was the Liberal Democrats candidate in Crouch End in the Haringey local election. Our volunteers have been adding information on Dawn Barnes - here's everything we know so far! Dawn Barnes was the Liberal Democrats candidate. Find out more about their policies from the Liberal Democrats Haringey local election Local manifesto. This statement was added by Dawn Barnes, their team, or by a Democracy Club volunteer, based on information published by the candidate elsewhere. Data supplied by Nesta. Something wrong? Let us know. Dawn Barnes's local party is the Haringey Liberal Democrats. If you can add information that should be on this page - such as Dawn Barnes's CV, homepage please use our crowdsourcing website to add it.